WHY IS YOUR SECURITY SYSTEM FAILING? MOST IMPORTANTLY – Causes You To Ignore Security Alerts! With so many inappropriate alarms resulting in fines and mistrust of your own security systems, you have to ask: what is your security system actually doing for you? 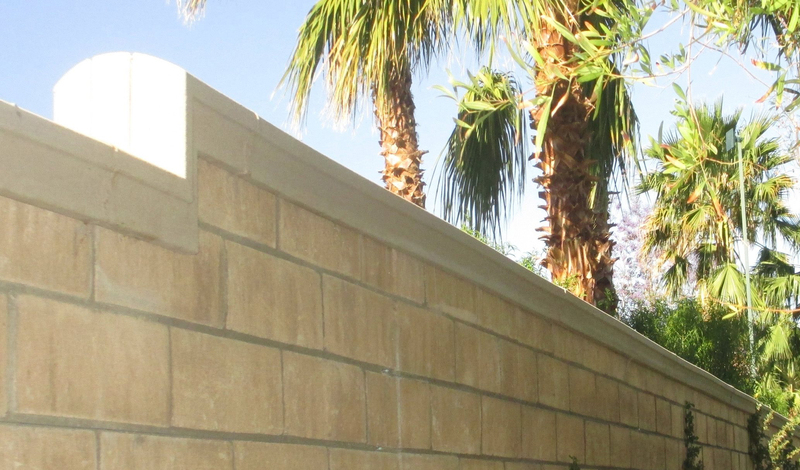 The better question is: HOW CAN I ACHIEVE THE PERIMETER SECURITY I NEED? 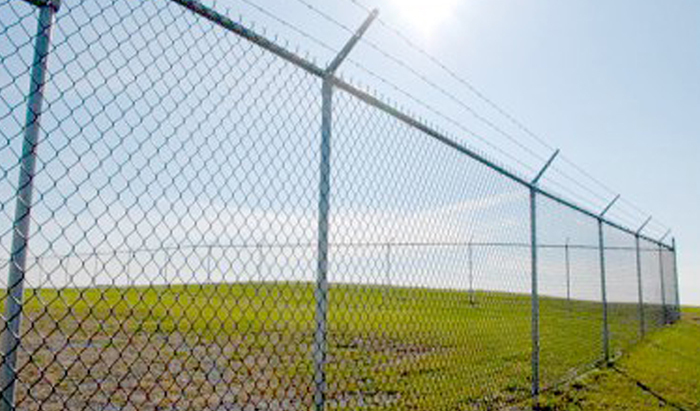 WHAT MAKES OUR PERIMETER SECURITY SYSTEM DIFFERENT? 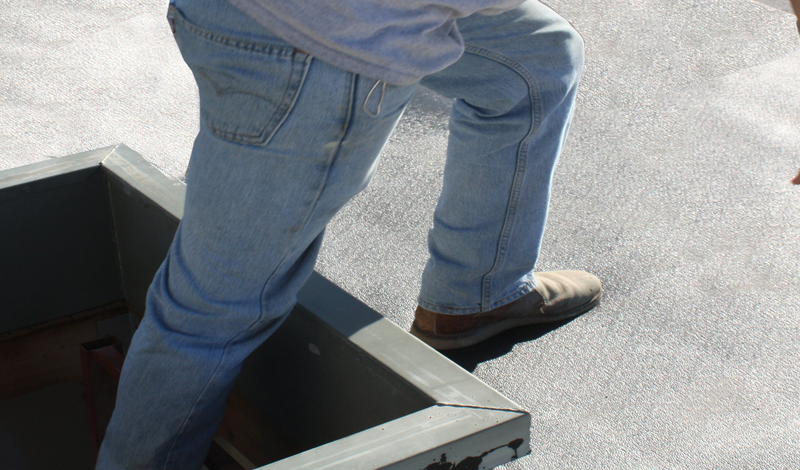 REDUCE EXPENSES – Our alarm system is more cost effective to install and maintain than the common systems. Updated on 2016-01-22T13:34:58+00:00, by SpankMasta.